The launch line-up for the Wii U wasn’t exactly overflowing with great games. Truth be told, most launches are lackluster, with only a few scattered titles shining through. 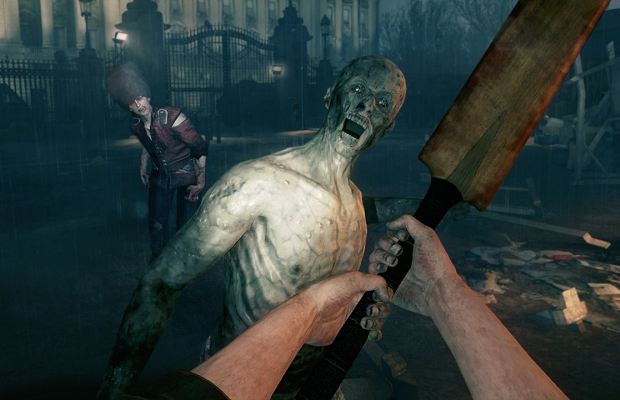 ZombiU was one of those games. Unfortunately, according to Ubisoft CEO Yves Guillemot, the title was far from profitable. In an interview with GameIndustry.biz, Guillemot explains that ZombiU not only failed to make a profit, the game didn’t even come close. No sequel is the works, and Guillemot’s general demeanor suggests one will never happen. Poor sales of ZombiU, and other titles like it, are also listed as specific reasons why former exclusives like Rayman Legends are now multiplatform. Nintendo is still very much a wild card in the gaming industry, but it doesn’t bode well when one of the most lauded titles on a system fails so utterly.